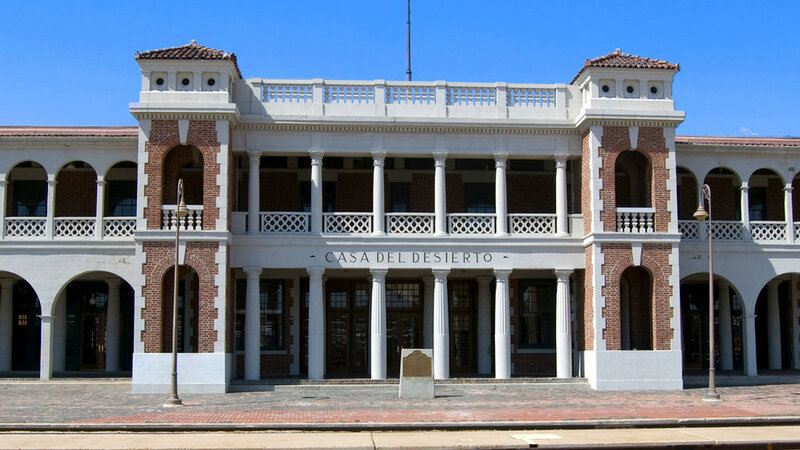 Start on Old Santa Fe Trail near Paseo de Peralta, head north past the state capitol building into town, west on E. Water Street, then southwest on Cerrillos Road. Bandelier National Monument (pictured). 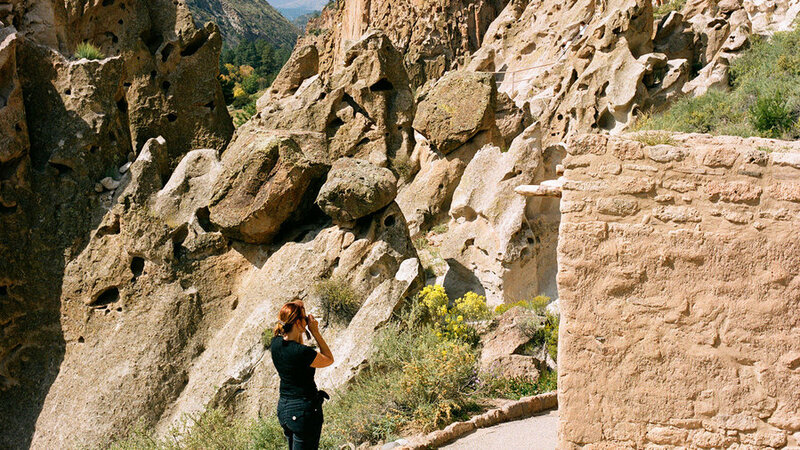 Fifty miles northwest of town, Bandelier National Monument () is justly celebrated as one of the Southwest’s most significant archaeological sites. In May, you can explore the monument’s 33,000 acres—and 700-year-old ruins—without summer’s crowds or soaring temperatures. $12/vehicle. Cafe Pasqual’s. A onetime fueling station, this spot now dishes up some of the meanest huevos in town. The hordes line up before 8 for smoked-trout hash with poached eggs, gruyère potato cake, and tomatillo salsa, served in a cozy room decorated with hand-painted tiles and murals. $$; 121 Don Gaspar Ave.; 505/983-9340. Hotel St. Francis (). The updated rooms are a study in gorgeous simplicity, with stone walls and unfinished wood furniture, but the place is not all about restraint—brush off the road dust and try the Agave Way (tequila, New Mexico green chile, lime, red grapes, and agave nectar) and the chile relleno at the hotel’s Tabla de los Santos Restaurant (pictured; $$$). From $119. The Standard Diner. 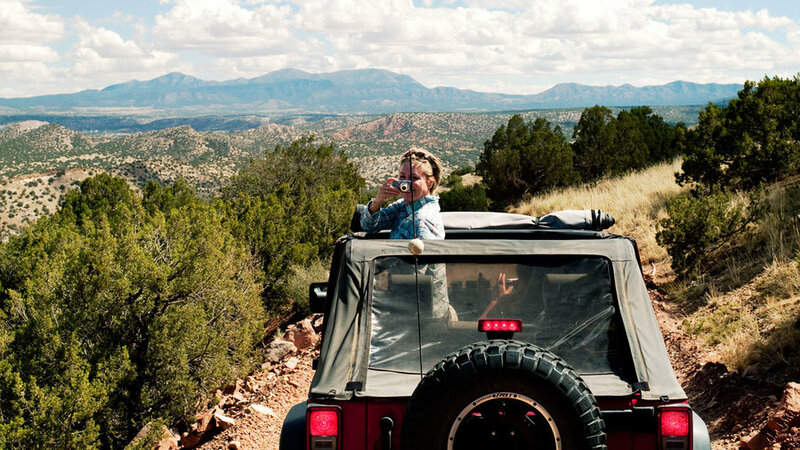 Fuel up along Albuquerque’s Central Avenue, part of historic Route 66 and now home to some of the best food in town. The Standard Diner, another converted gas station, serves classics like green chile mac ’n’ cheese. $$; 320 Central S.E. ; 505/243-1440. Hotel Parq Central (). Winding paths link the hotel's 1926 buildings, and the charm extends to the high-ceilinged, desert-toned rooms and cottages. Pop into the rooftop Apothecary Lounge, which serves Prohibition-era cocktails. From $150. 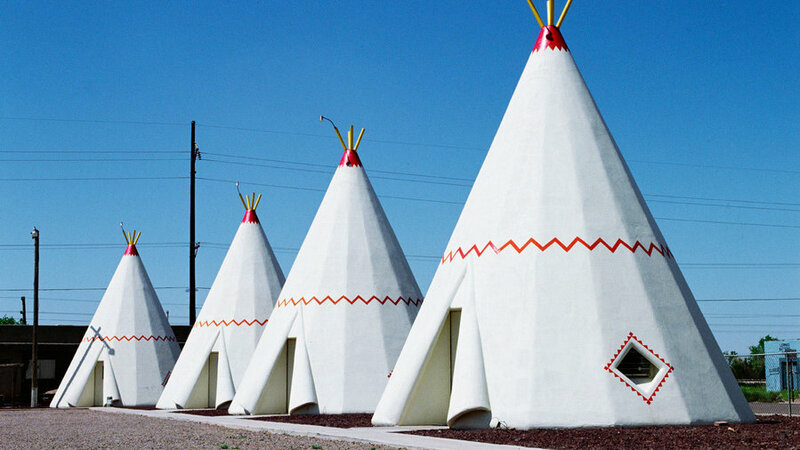 Wigwam Motel (pictured; ). Bedding down in one of the 15 tipi rooms is a quintessential Route 66 experience. From $58. 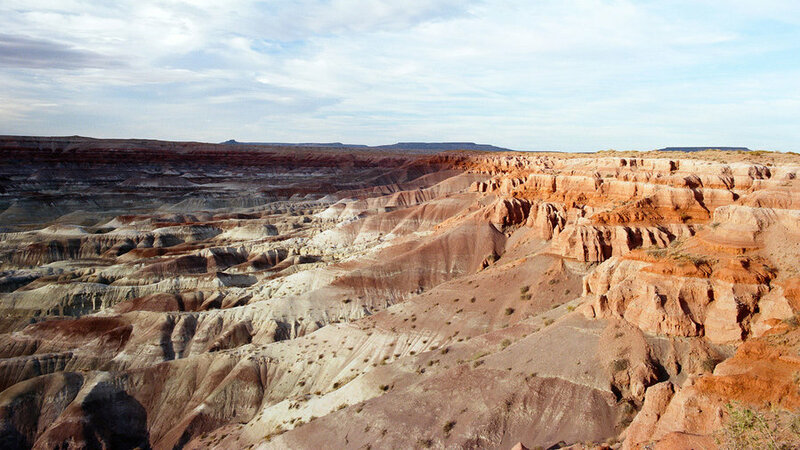 Little Painted Desert overlook (pictured). Don’t miss the sunset from this spot, about 15 miles north of town. As the light fades, the badlands turn electric—a sea of orange, crimson, indigo, and teal. Off State 87. La Posada (). At Winslow’s grand 1930s railway hotel designed by architect Mary Elizabeth Jane Colter, the most vibrant colors hang on the walls. Artist and co-owner Tina Mion’s bright pop-arty pieces include a series devoted to U.S. presidents’ wives. The hotel’s Turquoise Room ($$$) serves fresh regional cuisine like locally raised Churro lamb. From $109. Tinderbox Kitchen. Delivers clever riffs on American comfort food like Dr Pepper–braised hog jowls and jalapeño mac ’n’ cheese. $$$; closed Sun; 34 S. San Francisco St.; 928/226-8400. Flagstaff Ale Trail. Follow this self-guided walking tour of downtown’s breweries, including the Mother Road Brewing Company. Shooting Star Inn (pictured; ). Just 20 miles from Flagstaff, the solar-powered Shooting Star Inn is smack in the heart of dark-sky country. 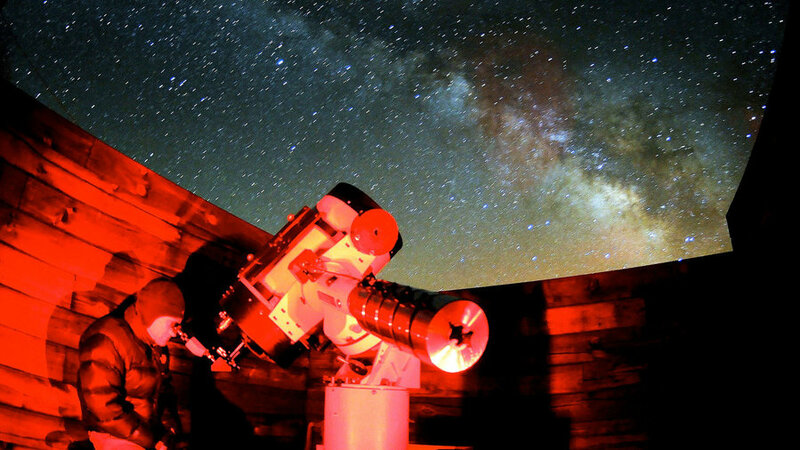 Guided by innkeeper Tom Taylor, guests use the telescopes or binoculars, then take home photos from his astrophotography cameras. $225, including breakfast and astronomy session. Sycamore Canyon Wilderness (pictured). Most people pass right by Sycamore Canyon Wilderness on their way to the Grand Canyon, overlooking this less-crowded gem. 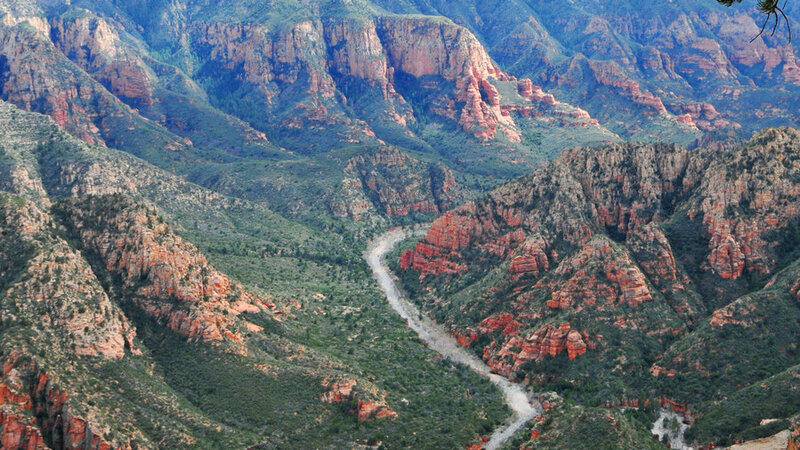 The 12-mile round-trip rim trail winds through a ponderosa forest along the canyon’s edge. Keep an eye out for the remnants of past occupants: 800-year-old Native American pottery shards and sagging cabins left over from a logging camp. In Williams Ranger District, 928/635-5600. Red Garter (). 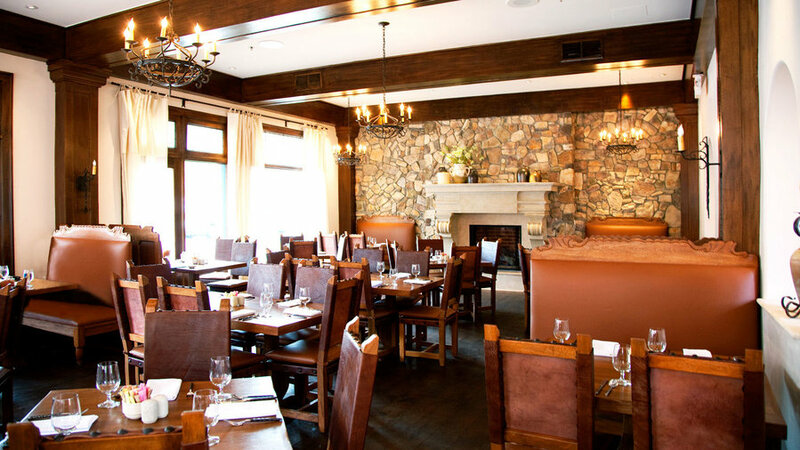 Former bordello and saloon has gone legit as a B&B, with a bakery on the ground floor. From $135. McDonald’s Famous Bar-B-Que (). This is where that king of road food got its start in 1940 (the founders narrowed their focus to burgers eight years later). The former restaurant site now houses a museum packed with Ronald McDonald sculptures and tchotchkes covered in the iconic golden arches. Free; 1398 N. E St.
To drive the final stretch of the Mother Road, start in Los Angeles at Sunset Junction (W. Sunset and Santa Monica Blvds.). Go west on Santa Monica Blvd. through Hollywood, West Hollywood, and Beverly Hills. Turn left on Ocean Ave., then right to reach the Santa Monica Pier. 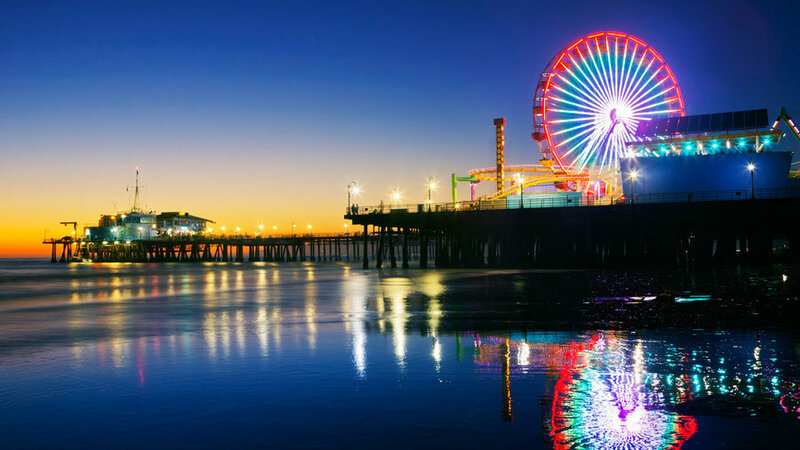 Santa Monica Pier (pictured). The L.A. icon stretches 1,650 feet over sand and into the Pacific, and was designated the symbolic end of Route 66 in 2009 (check out the End of the Trail sign halfway down the pier). Explore the world’s only solar-powered Ferris wheel, trapeze lessons, bumper cars, and funnel cakes. South Bay Bicycle Trail. Rent a cruiser and pedal along the South Bay Bicycle Trail, 22 sunny miles of palm trees, golden sand beaches, and super-fun stops like the Venice Beach BoardWalk. Blue Plate Oysterette. Look for its blue-and-white-striped awning above the Santa Monica Pier—the shellfish-slugging crowds at tables out front are a dead giveaway. There can be a wait during peak times, but it’s worth it for the oysters on the half-shell, oysters Rockefeller, and fish and chips. Take a piece of saltwater taffy from the fish-shaped bowl on your way out. $$$; 1355 Ocean Ave.; 310/576-3474. Hotel Shangri-La (pictured; ). This places oozes Old Hollywood art deco details. Even the building has curves! Grab an era-inspired drink from the rooftop bar, which looks out to the Pacific Ocean. Or stay the night in an ocean-facing room and savor the view from the in-room soaking tub. From $350.